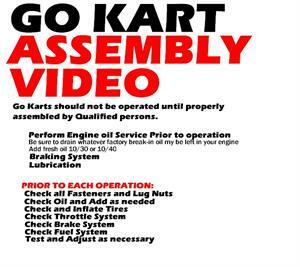 Great Video explains How to Assemble and Maintain a Go Kart, including important Safety Information. 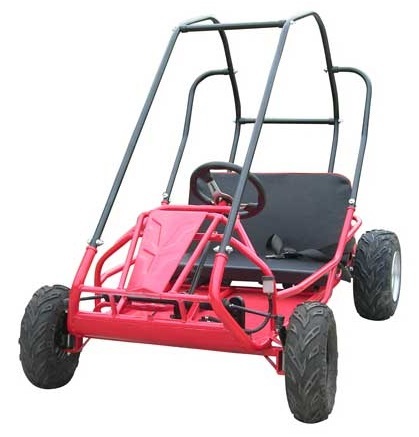 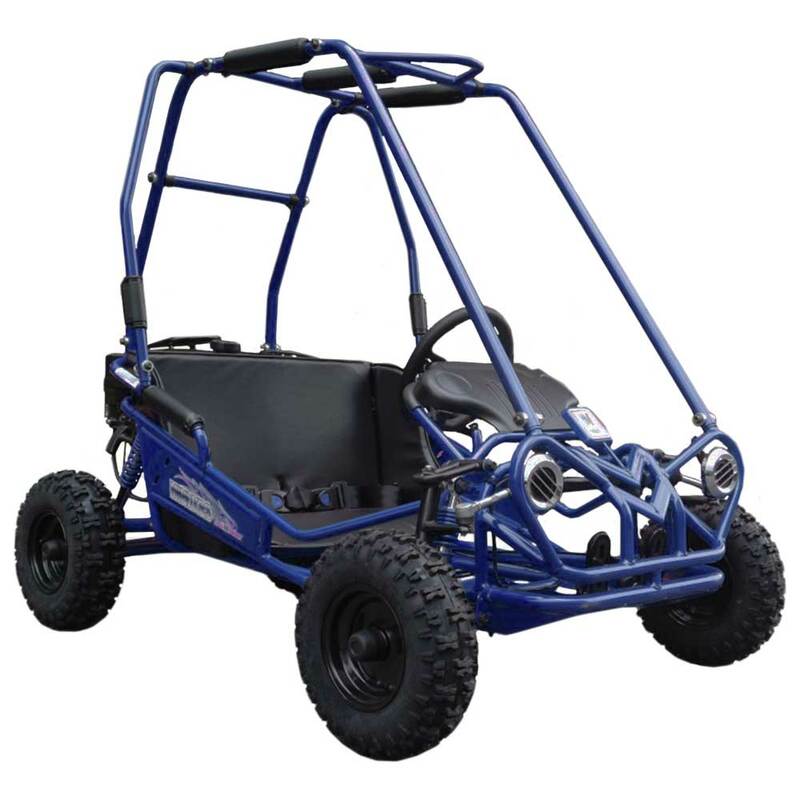 If you are thinking about buying a Go Kart | You should see this Video. 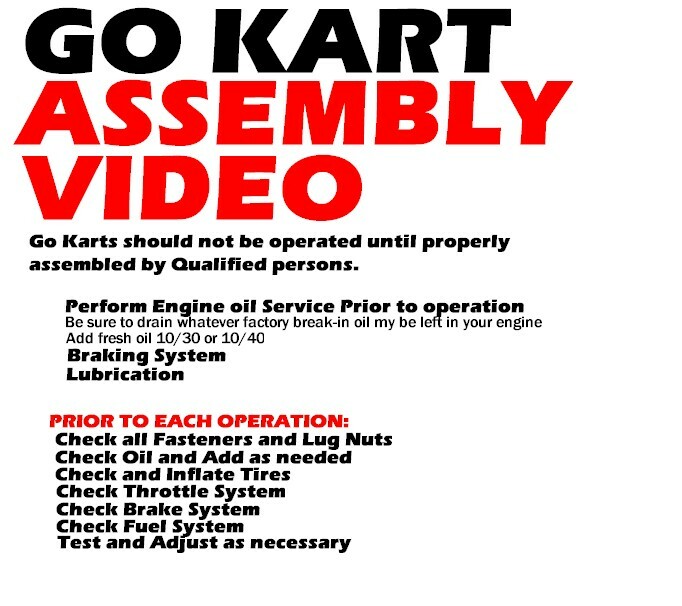 Featuring the Manco 6066 196cc Intruder GFX Go Kart. 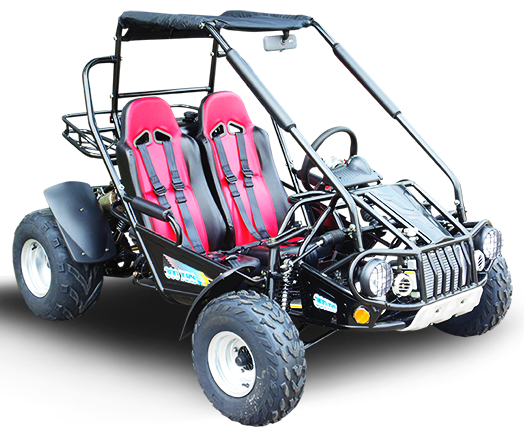 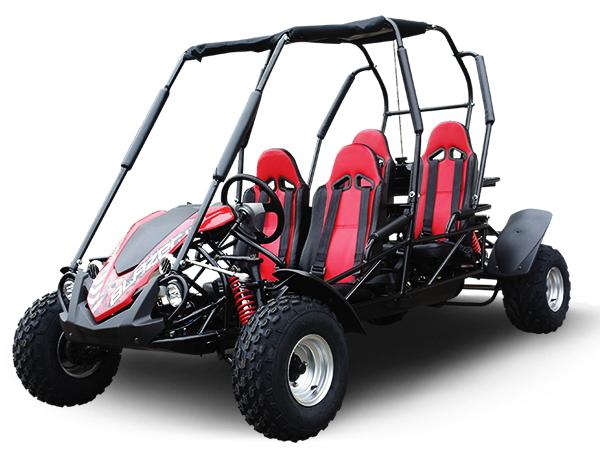 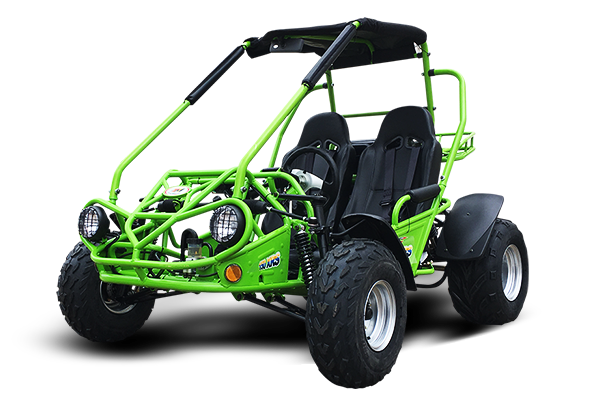 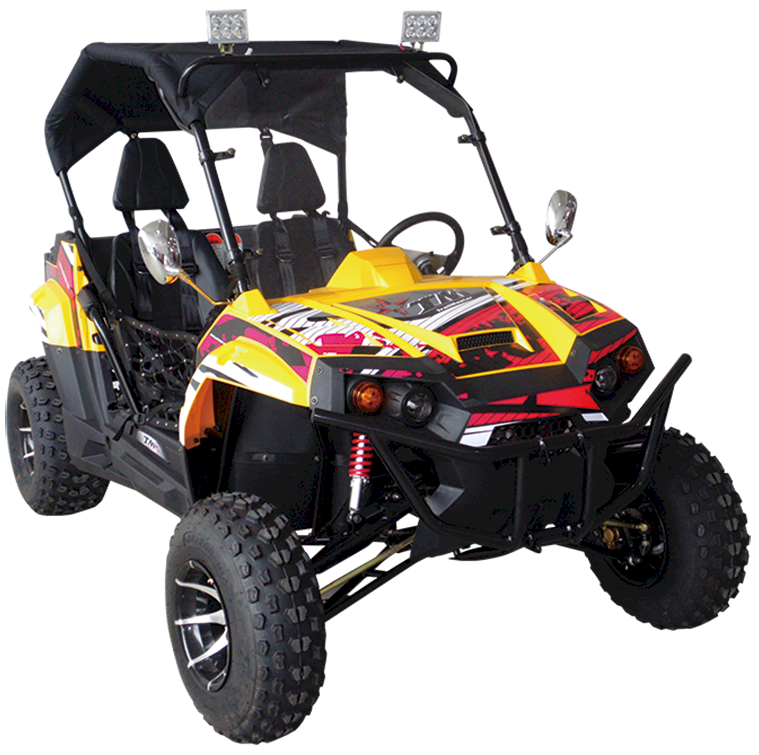 with REVERSE, 6.5hp 196cc Engine, Electric Start, Torque Conterter, Live Axle, Full Suspension, Adjustable Speed Control, Adjudtable Pedals, Double Seat, 5-Point Safety Harness, Canopy Top, Head Lights,Turn Signals. 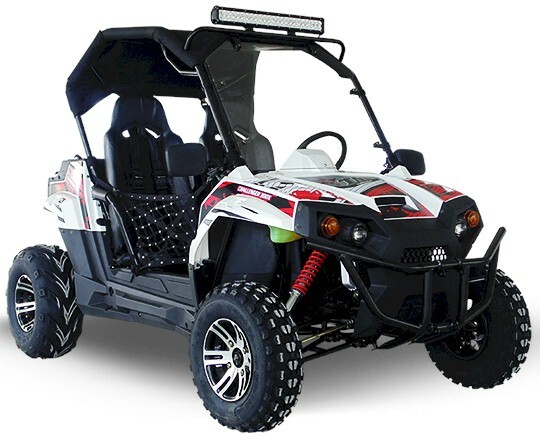 Ages 8-Adults up to 6'2"
150cc, Extended Cab, 2018 Model, Fully Loaded, Automatic CVT Transmission with Reverse, Electric Start, Polished Aluminum Wheels, Digital Speedometer, Windshield, Hunting Lights, Turn Signals, Side Nets, Trailer Hitch. 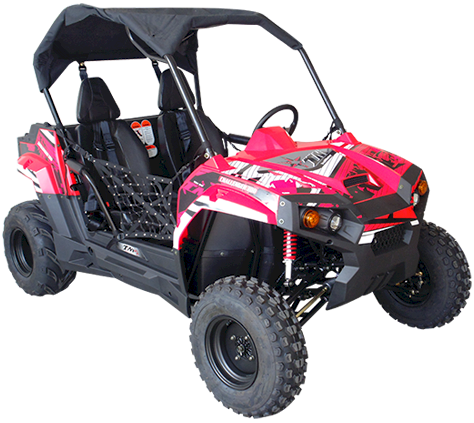 Mid Sized, 6.5 HP, Electric Start, Torque Converter, with Reverse. 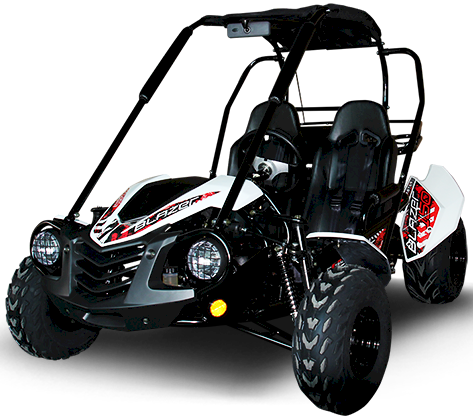 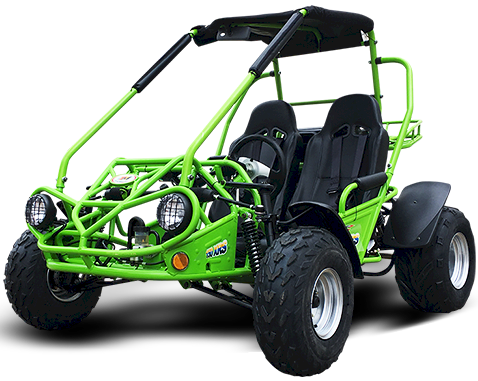 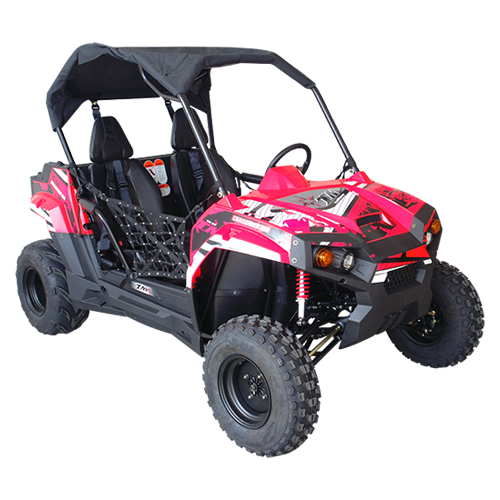 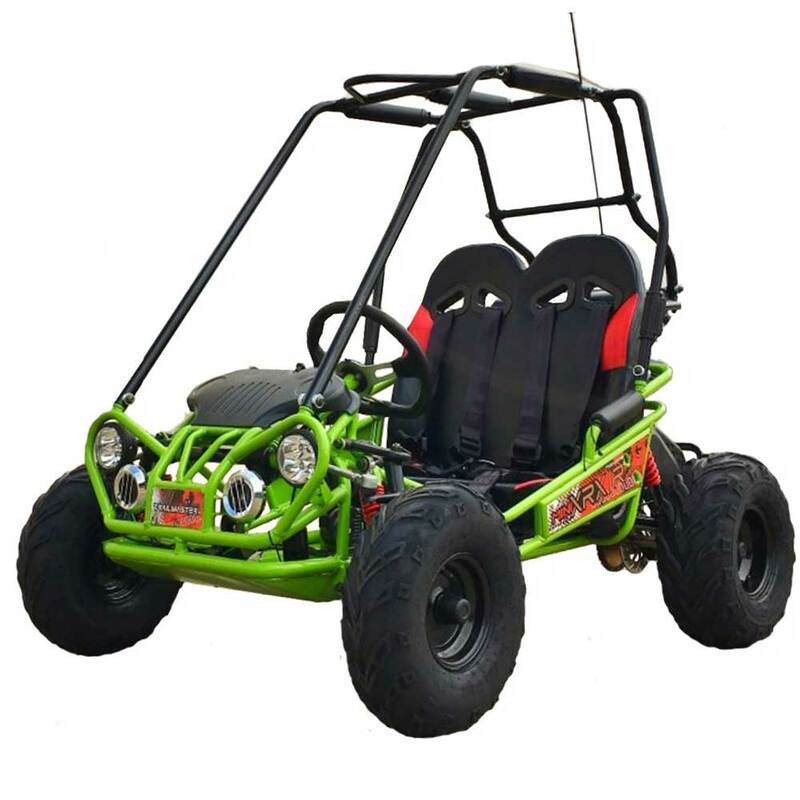 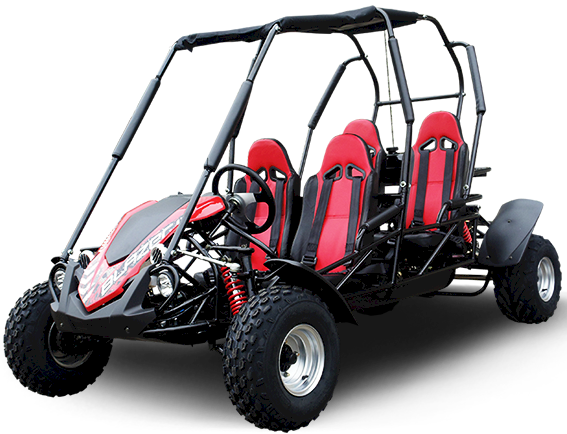 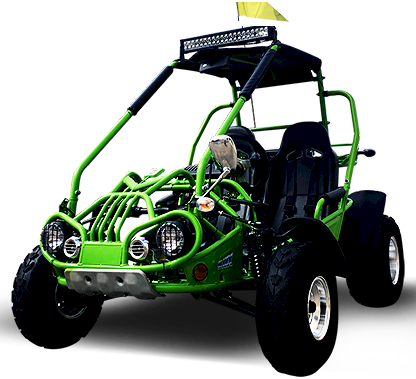 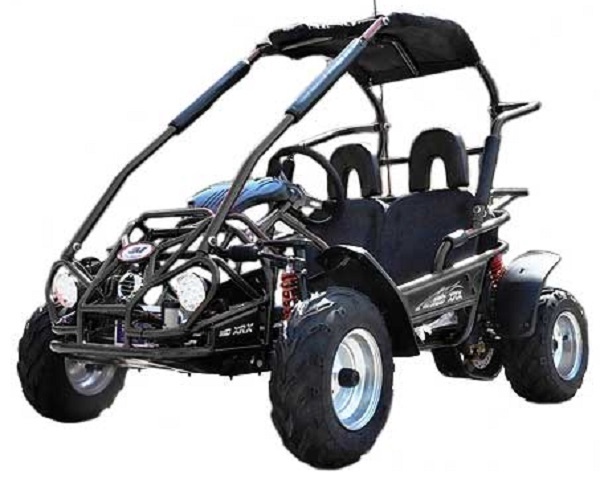 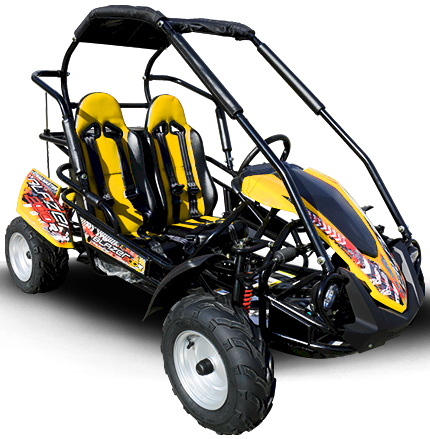 The TrailMaster Blazer 200R is an awesome kart with stylish design, Electric Start, Torque Converter with Reverse, Full Suspension, Deluxe Seats, Fenders, Rack, headlights, and Horn.